Investigation Agency Corma Supports Aktion Plagiarius e.V. In Germany, counterfeit goods cause economic damage amounting to around eight billion euros. As a result of these counterfeits, the companies concerned suffer losses in sales and a loss of reputation. Since August 2018, the corporate investigation agency corma has been a supporting member of the association Aktion Plagiarius in order to promote education on the topic. In this article you will learn how corma can also support your brand protection specialists with solutions. The economic effects of product and brand piracy are immense. Every year, companies in Germany and the EU lose billions of euros because of counterfeit products. The textile and pharmaceutical industries are particularly affected. This is the conclusion of a study by the European Union Intellectual Property Office (EUIPO). Apart from the economic loss suffered by companies, the annual economic turnover of around 60 billion euros corresponds to almost 500,000 jobs. The VDMA 2018 study on product piracy comes to a similar conclusion. According to their survey, around 71 percent of companies in the German mechanical and plant engineering industry are affected by product or brand piracy every year. The estimated damage amounts to 7.3 billion euros per year. Both studies show that the situation for companies has hardly improved. Furthermore, around 82 percent of counterfeit products come from China. The People’s Republic is the undisputed number one for plagiarisms and their sale. Further important information on this topic can be found on the website of Aktion Plagiarius e.V.. I find the information for entrepreneurs particularly interesting and worth reading. There you will find links to detailed information about IPR intellectual property rights and support concerning IPR in China. If you are also affected by counterfeiting of your products, we will be happy to assist you. My team and I will support you with questions regarding enforcement & investigations in the field of intellectual property. Depending on your budget and case, we recommend various solutions for investigating product pirates and their distribution networks. Thus corma carries out on-site investigations, Internet research, evaluations and reports, data analyses and test purchases (in Germany and Europe). 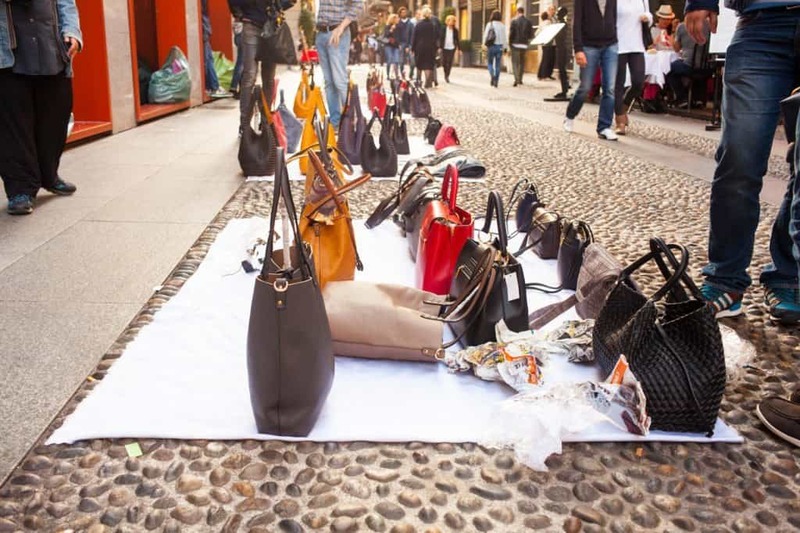 Successful market surveillance can also detect counterfeit products. corma has gained a lot of experience in the field of brand protection through many years of cooperation with international companies and their corporate security departments. We would be happy to clarify the modules of interest to you and the related investigation options in a personal meeting. We are at your disposal under +49 2163 – 349 00 80.